Greetings fellow tech seekers! 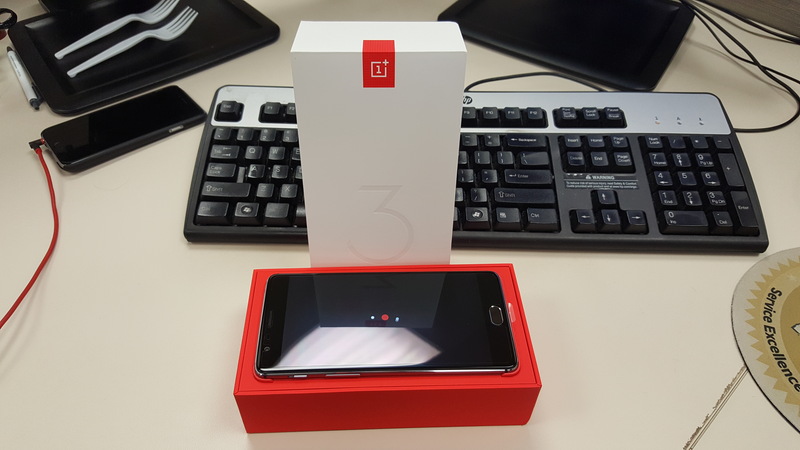 As noted, Sean P. has a OnePlus 3 in house and is setting it up for a friend, so he thought he’d give some initial impressions now, with a review of the device soon to come. For those looking at a new phone, and if you’re willing to take a chance on a startup phone OEM like OnePlus, this looks to be a solid deal for $399 off contract. See Sean’s notes after the jump, along with some unboxing photos. 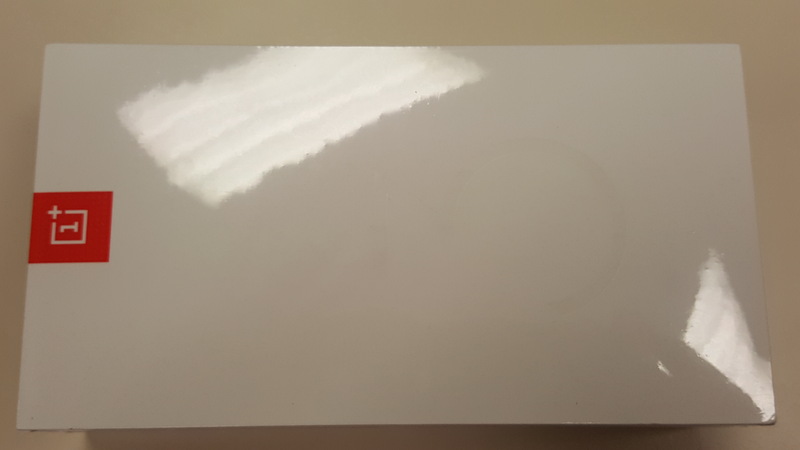 The build quality is very good. The metal build is a huge step up from the OnePlus 2. I would say it’s not quite as nice as the HTC Ten, but mostly on par with the Samsung twins and better than the G5. It’s a good size and has a weighty, solid feel without being too heavy. It’s smaller than my Note5 and comfortable to use. Performance is excellent. It’s very, very fast when moving around the UI. It definitely feels quicker than the Note5. It got warm while I was loading all the apps on, but never hot. Performance never stuttered. XDA did an article on the sustained performance of the OnePlue 3 and it was way ahead of the S810 phones and even ahead of other S820 phones. My use would seem to back this up. Oxygen OS is stock with added options. Not all of them are useful, but I do like being able to adjust what icons display, etc. It’s a very light skin overall. The screen is fine. ANANDTECH panned it yesterday because it’s not color accurate and the default color temperature is very cold (whites look blueish). I used it for a solid 3 hours last night and it never bothered me. If I look closely I can tell it’s pentile matrix by looking at the edge of text, but in actual use I doubt most people would know the difference. Colors are super vibrant, but again, unless you’re editing photos I’m not sure that matters. I much prefer this screen to the one on the Nexus 6. I really don’t like warm whites (the Nexus 6 always looked super yellow to me), but cold whites (blueish) don’t bother my eyes apparently. The color temperature can be adjusted in the settings. The screen is not as nice as the Samsung AMOLED’s, and side by side it may not be as nice as HTC Ten or G5 (I don’t have units for comparison), but it’s certainly not a deal breaker as far as I’m concerned. The battery life is great on Wi-Fi, but it doesn’t have a SIM yet, so I can’t comment too much. The Dash charging is insanely fast. The charger gets pretty warm during charging, but the phone doesn’t. I haven’t messed with the camera yet. I’m going to do some side by side testing with my Note5 for the camera and display later. 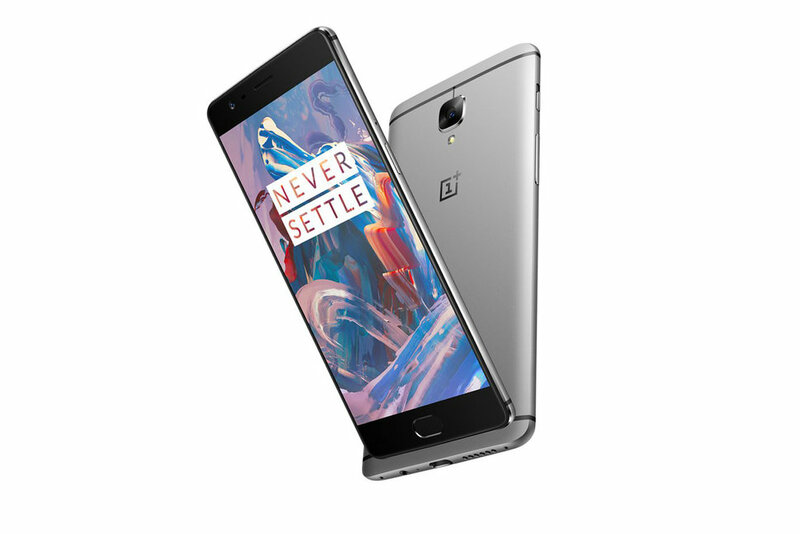 [News] We have a OnePlus 3 on order! 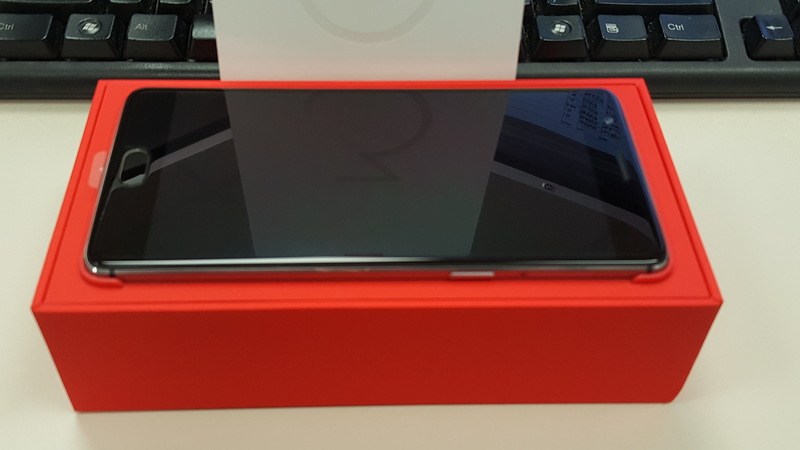 As was mentioned in the latest episode of the podcast, we have a OnePlus 3 device on order for a friend of the pod, and will have it in house in the next week to do a quick testing and review on. If you haven’t heard of OnePlus, then their business model of making a high end Android phone at a VERY reasonable price point might shock you. There are some early reviews out in the wild already, and by and large, the press on this device is quite good. Look for that to be coming soon! Another device we discussed in the “Rumor Roundup” was the Moto Z, and Moto Z Force – as this will be a Verizon exclusive for quite a while, we won’t be doing a review on the device – but we do have some additional thoughts after the official announcement. Look for those in the next few days as well. The next episode of the Silicon Theory Podcast has been recorded and will be up soon. We go through the “rumor roundup” and talk about upcoming offerings from Motorola, OnePlus, and Samsung. Its always a fun time to talk tech – keep a weather eye on the horizon for it to drop soon!